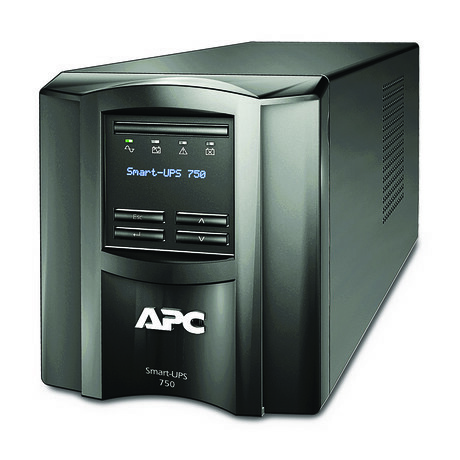 Protect servers, switches, routers and networking devices from harmful power conditions, spikes and surges while providing battery backup power with Connected Smart-UPS SMT750IC with APC SmartConnect. The product is a cloud-enabled UPS for distributed IT. The included service-free cloud monitoring feature is accessible from any internet connected device, and maximises the life and performance of the UPS by providing proactive advice and life cycle recommendations. This enables users to remotely monitor their power infrastructure from anywhere in the world. Connected Smart-UPS also has an automatic green mode that ensures users are operating at the highest level of efficiency, and intelligent battery management maximises performance. With a 500 W output power capacity and six battery and surge protected outlets, this Smart-UPS is suitable for home users and small- to medium-sized businesses. 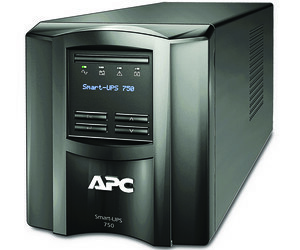 I am interested in Schneider Electric APC 750VA Smart-UPS with SmartConnect SMT750IC .